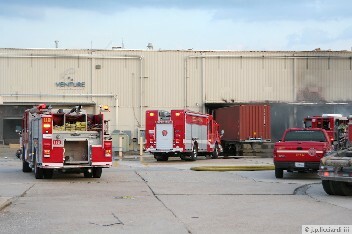 JPFD.net On Scene: 5730 Powell St.
Around 6 PM Station 19 self-dispatched itself via a still alarm at a large warehouse on Powell Street. 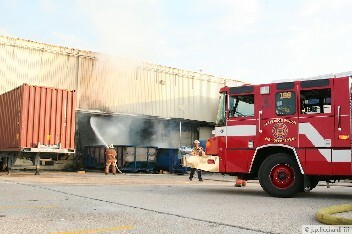 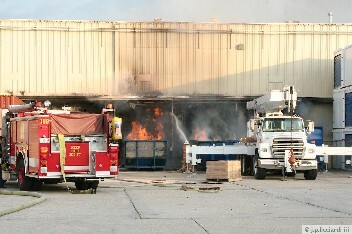 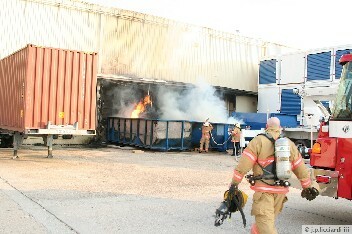 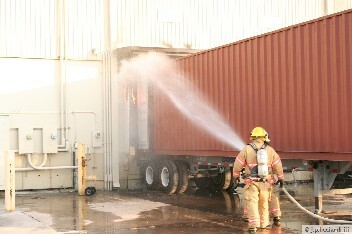 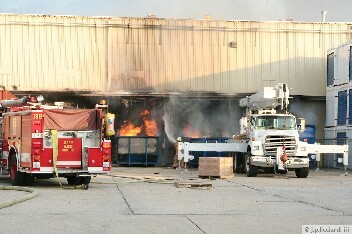 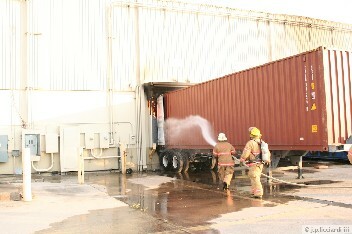 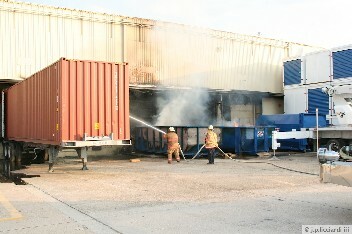 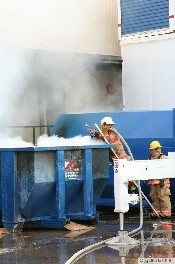 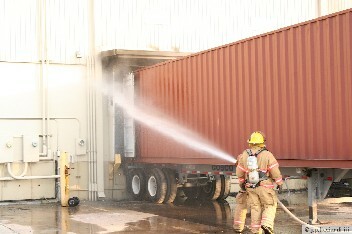 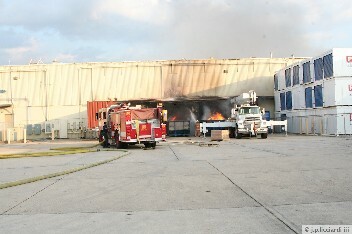 Firefighters encountered several roll-off dumpsters on fire with extension to the loading dock area of the facility. 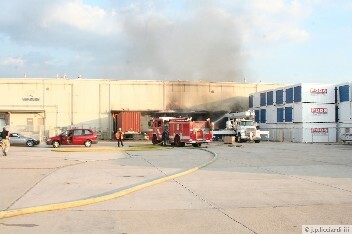 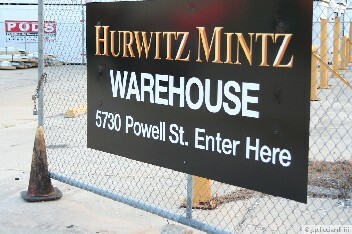 A full alarm assignment was requested, and the fire was quickly knocked down preventing further damage to the warehouse. 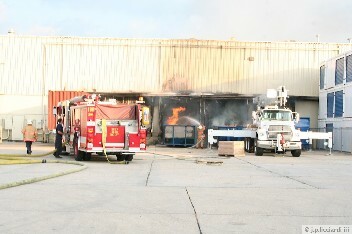 Thank you NOFD FF Licciardi with the NOFD Photo Unit for providing me with the pictures.